The SMOK TFV12 Baby Prince tank is great for sub ohm usage, looks amazing and is one of the most sought after vape tanks in the industry today. The new TFV12 Baby Prince tank is compatible with the Baby Beast coil system as well as the new Baby Beast coils recently released. 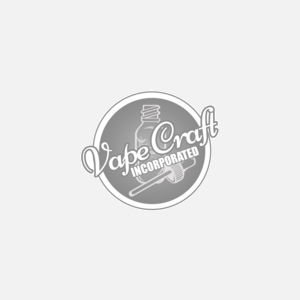 User Note: The TFV12 Baby Prince Tank does not use the TFV12 Prince Coils. The TFV12 Baby Prince is only compatible with the TFV8 Baby Beast coil system.